Unavoidable after knowing it. Wild. Authentic. 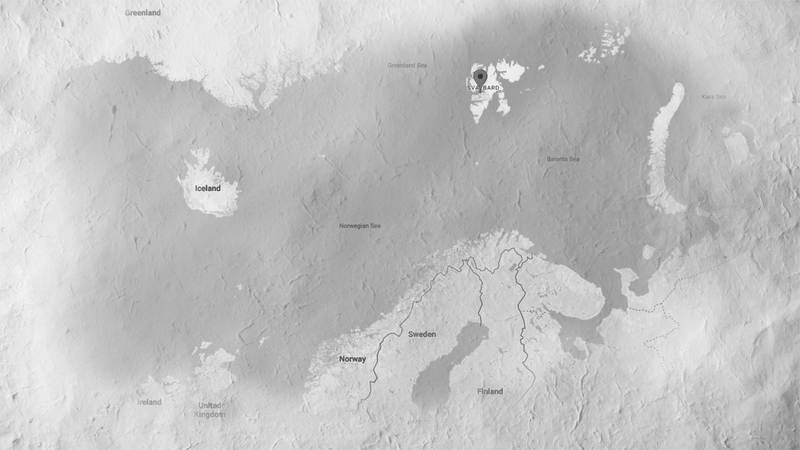 These were the worlds I used to describe Svalbard to a friend when I came back. –Longyearbyen, capital of Svalbard.–I said one more time. –It’s the most northern place inhabited in Earth.–I defended myself. –So, if no one lives above there it has to be because a reason.–She closed the talk. Svalbard was the departure point of most expeditions for the conquest of the North Pole. But my mother didn’t mind Roald Amundsen; she was a strong believer that there was nothing outside my neighborhood that I couldn´t get (even better) inside. –You’re going to get seasick like hell.–Said my father, shaking his head. –They talked about two days to get sea legs.–I explained. 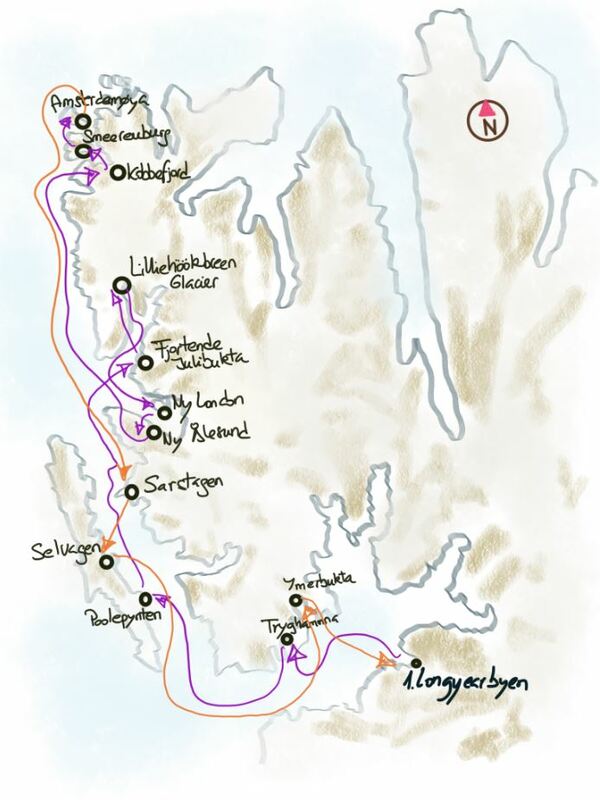 In fact, I didn´t persuade my father that sailing through the Northwest coast of Svalbard on a schooner was a good idea. And, of course, I got seasick like hell. –At least, so it’s far north…you will see northern lights.–Said smiling my sister. –Actually in May there is 24 hour sun, so I won’t see auroras.–I recognized with small mouth. Night Photography is a favorite of mine. So, the season of the trip, maybe it wasn’t best choice. –I don’t like the polar bears topic. Be careful because they can think you’re a seal, and they are always hungry…–Said my ex, with real concern about me. –There are more than 3000 wild polar bears, more than humans in there. That’s one of the main points. Maybe, I can see one– I smiled. But I didn’t see any bear.